If your ideal day includes curling up with a good book, either an e-book or a traditional book, than you likely live in the Pacific Northwest, or more specifically Seattle. According to Amazon, Seattle is the most well-read city in the nation in 2015 and again in 2016. Personally speaking, I read a lot. Mostly non-fiction, but occasionally fiction. The last book I read was 'Let the Northern Lights Erase Your Name' as an ebook from my local library. Having read it in one day, I consider it to be a quick read. 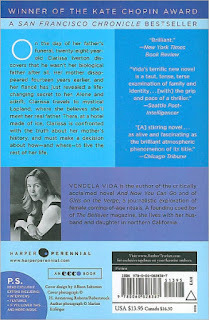 The book was published in 2007 by Ecco and has 687 reviews on GoodReads.com. The setting is in Finland, but beyond that I'll let you experience for yourself. 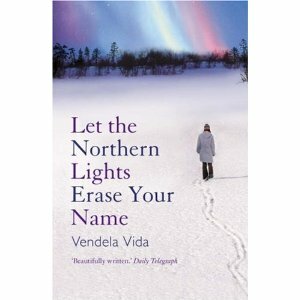 "Far, far north, sitting above the Arctic Circle, Lapland is a world made of ice; a place both foreign and perilous that unexpectedly lures New Yorker Clarissa Iverton from what had finally become a comfortable life. At 14, her mother disappeared. Now 28, and just days after the death of her father, Clarissa discovers that he wasn't her father after all, and the only clues to her true heritage are a world away. Abandoning her fiancé, she flies to Helsinki, seeking to uncover the secrets her mother kept for so long. While piecing together the fragments of her mother's mysterious past, Clarissa is led to the Sami, Lapland's native "reindeer people," who dwell in a stark and frozen landscape, under the northern lights. It is there that she must summon the courage to confront an unbearable truth, and the violent act that ties her to this ancient people." Her writing has been described as spare, elegant and haunting. Born on September 6, 1971 in San Francisco, CA, the daughter of Paul & Inger Vida. Her father Paul descends from a Hungarian family, and her mother Inger is Swedish born. 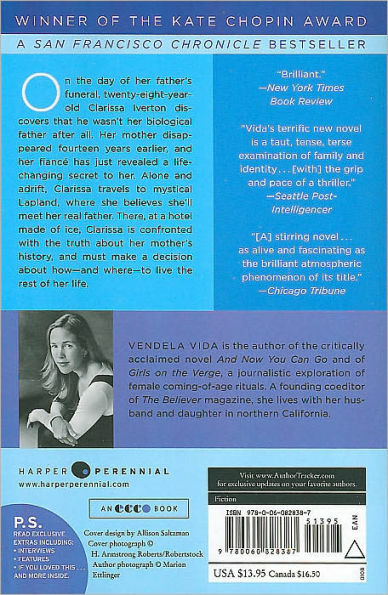 Vendela is an American novelist, journalist, and editor; married to writer Dave Eggers, she lives in the Bay Area. 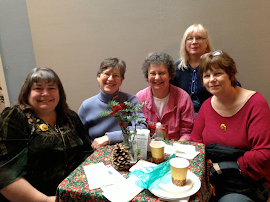 She is the author of five books, and a writing teacher. Here are some more links about this author. A POEM ... which inspired the novel, with the same name. *Somby is a common Sami surname.